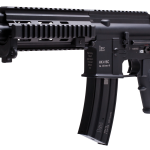 The 416C is the subcompact version of the 416 and is the smallest of the HK family. 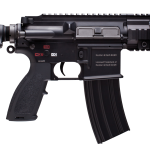 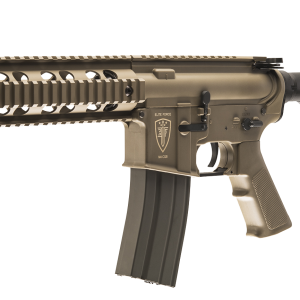 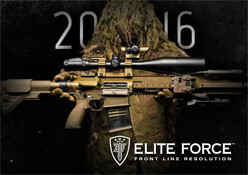 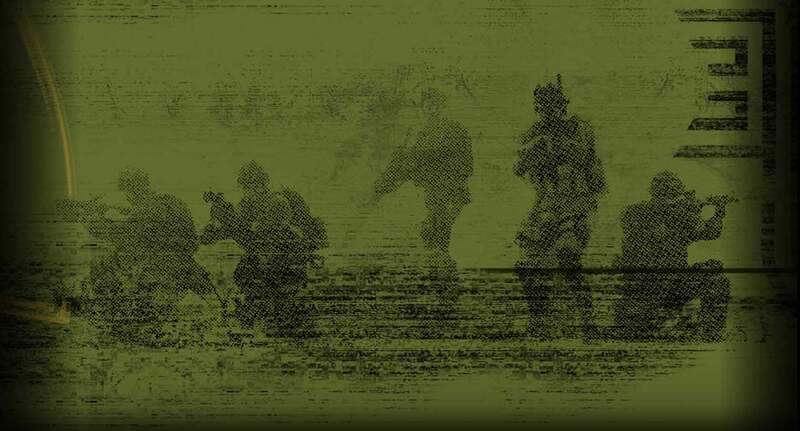 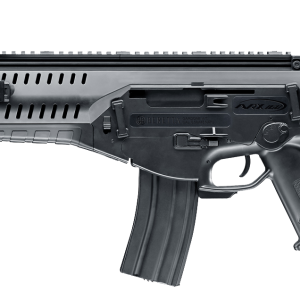 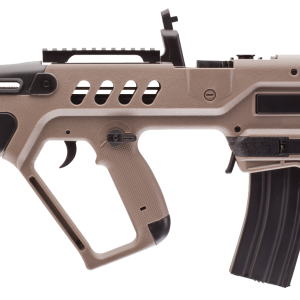 The firearm was designed for British special forces and marketed to US Special Ops units. 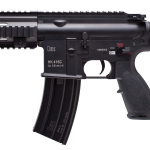 Our HK 416C AEG is perfect for your indoor CQB styleplay.